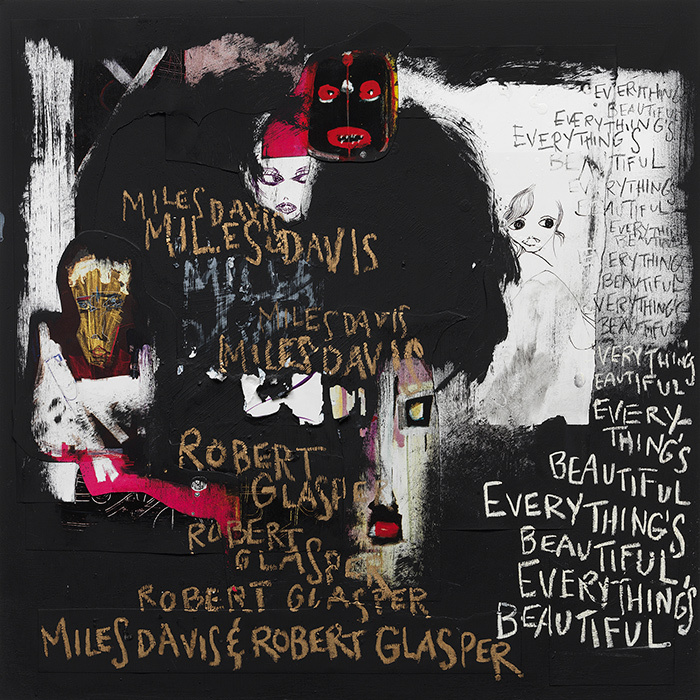 EVERYTHING’S BEAUTIFUL is a beautifully crafted collection produced by Robert Glasper, blending a diverse group of master takes and outtakes from across the incomparable Miles Davis Columbia catalog with an impressive lineup of contemporary artists and musicians to create original interpretations. “I didn’t want to do just a remix record,” Glasper noted when discussing the 11-song set. 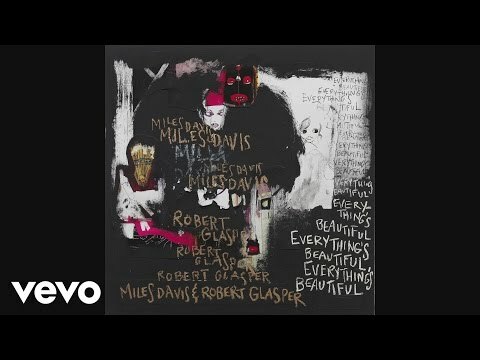 “My idea was to show how Miles inspired people to make new art.” Realizing that “Miles didn’t have one audience,” Glasper recruited a legion of diverse guest artists to add to the magic of the project including familiar collaborators like R&B musicians Erykah Badu, Ledisi, Bilal and KING. 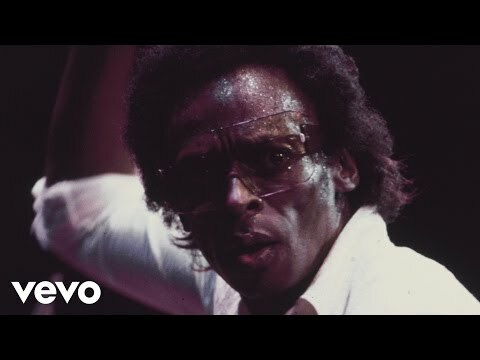 They are joined by British soul singer-songwriter Laura Mvula; hip-hop producer Rashad Smith; Grammy-nominated Australian neo-soul quartet Hiatus Kaiyote, rapper/singer Phonte, rapper/producer Illa J; jazz guitarist John Scofield, who was in Miles Davis’ band; and the legendary Stevie Wonder. 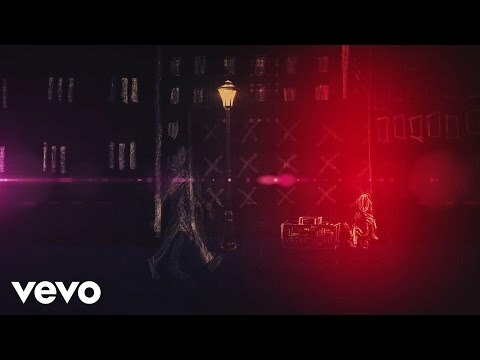 ‘Everything’s Beautiful’ – Available Now!